Good morning. I'll keep this brief—I know you'd rather be in the field. If we haven't met, I'm Tiran Kandros. I run the militia here on the Nexus. But I need teams out in the Heleus Cluster: defending our outposts, hunting down key targets, and pushing back enemy forces before they threaten the station. I need elite soldiers and operatives who think on their feet, protecting the Initiative and our allies at any cost. That's where you come in. Welcome to APEX. I've seen the dangers of the Heleus Cluster up close. My scouting team was taken by the kett. We got a front-row view of their "experiments." Counter-terrorism doesn't prepare you for that kind of butchery. How did we escape? First, let's clear one thing up: I wasn't a "hero." My restraints were loose, that's all. The kett were too… busy to notice they'd left a gun lying around. Once I'd freed the rest of the team, we taught the kett a lesson. I still don’t know why everyone acted like I was in charge, even after we got back to the Nexus. But that's how the militia got started: with good people who knew what we were up against. Besides the kett, we've got bands of outlaws and exiles, out for revenge against the Andromeda Initiative, or credits, or both. 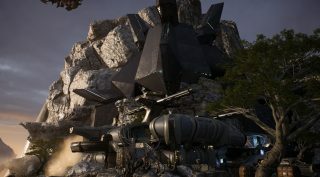 And now Pathfinder Ryder's team has reported these strange "Remnant" machines who can threaten an entire outpost if they're provoked. You, and the rest of your APEX colleagues, are our first line of defense. Today's mission will show us what you're capable of. 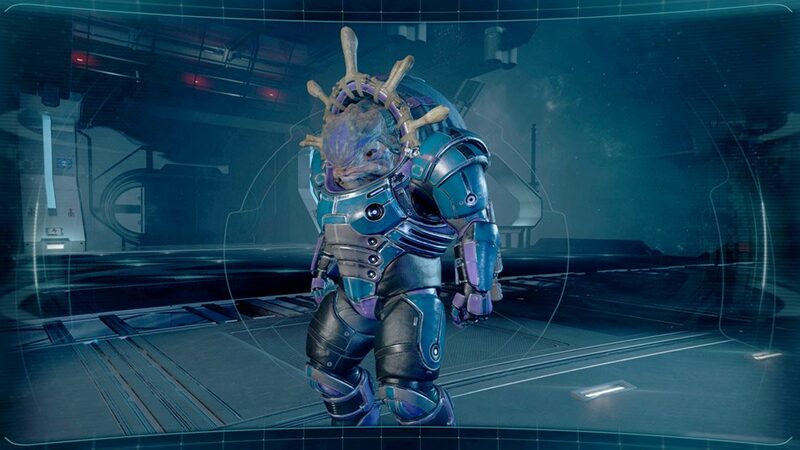 The krogan have lost contact with several of their patrols. We've tracked the scouts' last known position to a kett-controlled world—which means trouble. I need you to get down there, hack the kett systems, and bring back any intel on what they're up to. This could be the first move of a larger plan by the kett. I don't like it. But I trust you to get the job done. The Gladiator's family thought she should be taking care of her kin instead of being a soldier; she lives to prove them wrong and show the world she is a force to be reckoned with. 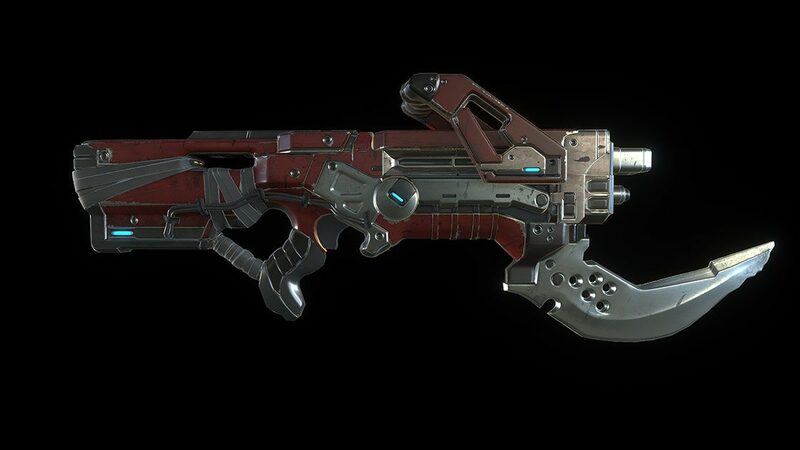 A massive, slow-firing krogan shotgun, the Ruzad delivers a forceful blow that will stagger any enemy who survives. In krogan culture, Ruzad translates loosely as "judge." 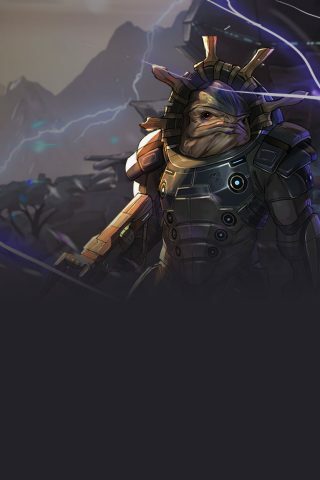 The krogan consider the name more obvious than humorous or ironic. The kett uncovered an invaluable and mysterious Remnant artifact on this uncharted world. Its power could allow them—or anyone who controls it—to dominate this system.